Trusted Endpoint Antivirus Protection. Deployed on-premise or in the cloud. 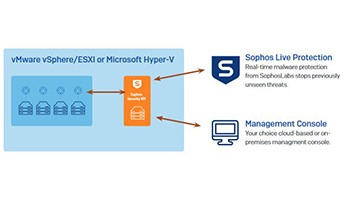 Sophos Endpoint Protection helps secure your workstation by adding prevention, detection, and response technology on top of your operating system. 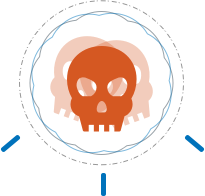 Sophos Endpoint Protection is designed for workstations running Windows and macOS. It adds exploit technique mitigations, CryptoGuard anti-ransomware, anti-malware, web security, malicious traffic detection, and deep system cleanup. Central threat protection for virtual machines in a VMware ESXi or Microsoft Hyper-V environment. Ancillary malware scanner and remediation tool.